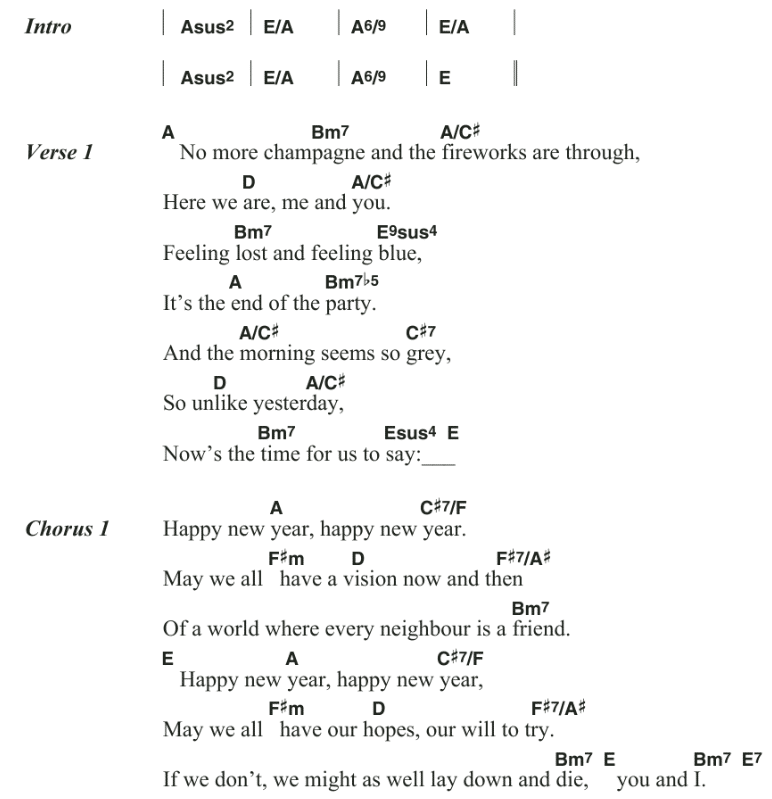 Happy New Year is one of the greatest songs ever. Recorded by ABBA in 1980 but it took several years until the english version of the song was released. Luckily, the song got out and now it has become one of the most played New Year songs ever. I really hope that you liked my post. Please give it 5 stars below. It means the world to me. Thanks in advance. If you have questions or comment feel free to write in the comments section at the end of the post. If you like Eurovision you should definitely check out my post about Diggi-Loo Diggi-Ley – another great Eurovision song. Obviously, all rights reserved to ABBA. The above may be used in respect of the copyright and is for personal use only.